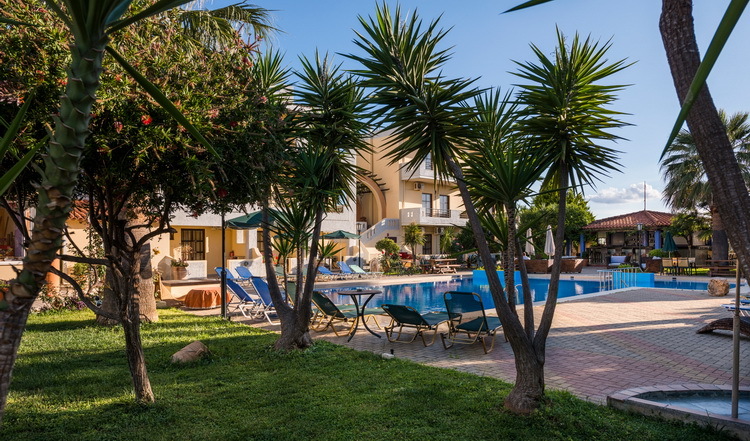 Nireas Hotel is situated in Kato daratso, just 350 m. from the wonderful Sandy beach of Agioi Apostoloi and 4km. 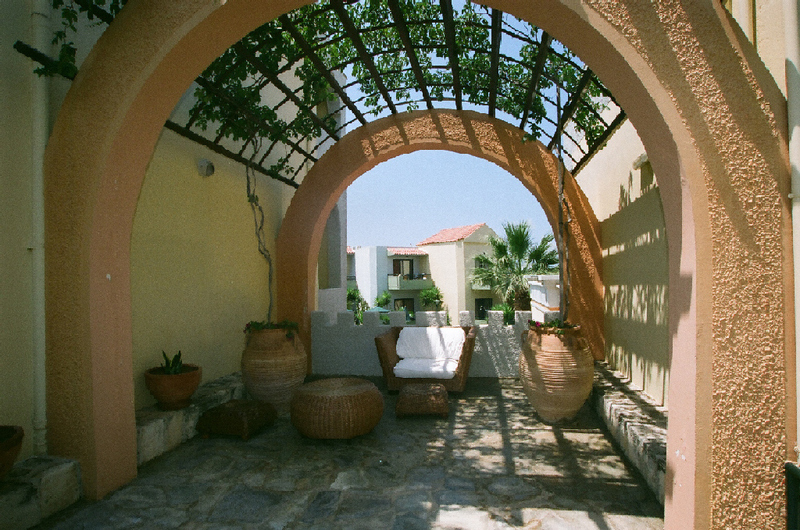 from the picturesque town of Chania. 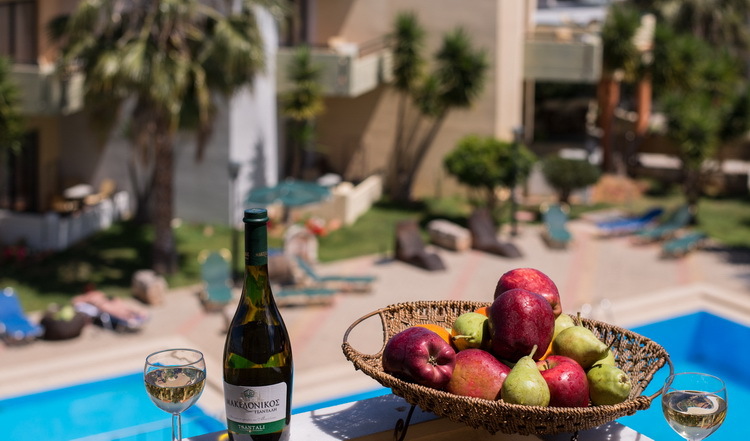 Nireas Hotel’s studios and apartments are well-equipped with comfortable sleeping areas, a kitchenette and a spacious balcony overlooking the garden, the pool or the Sea. 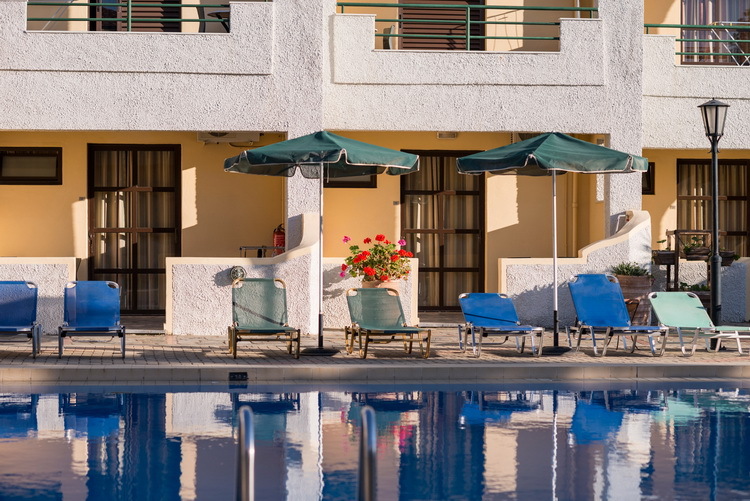 Nireas Hotel offers a outdoor swimming pool, a children’s pool, a snack bar and a tennis court. 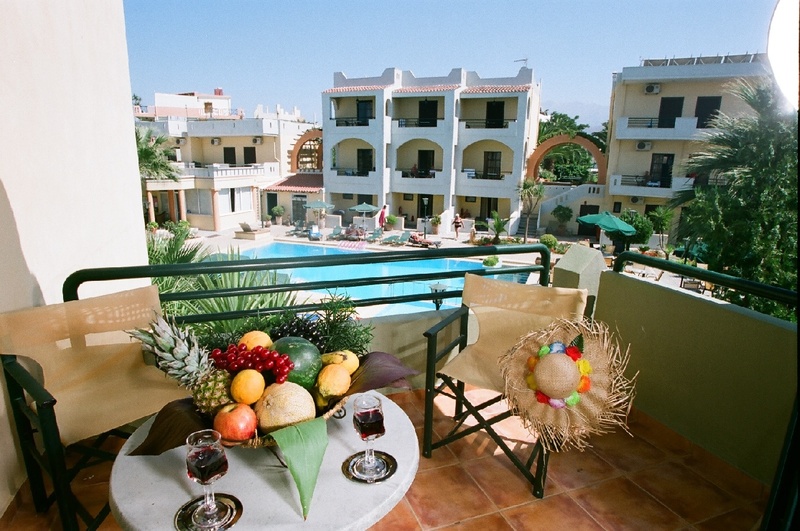 Around the reception and the pool area there is free wireless internet. There is a public bus stop right outside the Hotel and free parking is available. All the Studios are spacious and decorated in modern and relaxing style with twin beds and 1 sofa-bed.They are equipped with kitchenette, micro-oven, satellite TV, telephone, safe box, wi-fi internet, hair-dryer, and air-conditioning.Room cleaning service is provided daily. 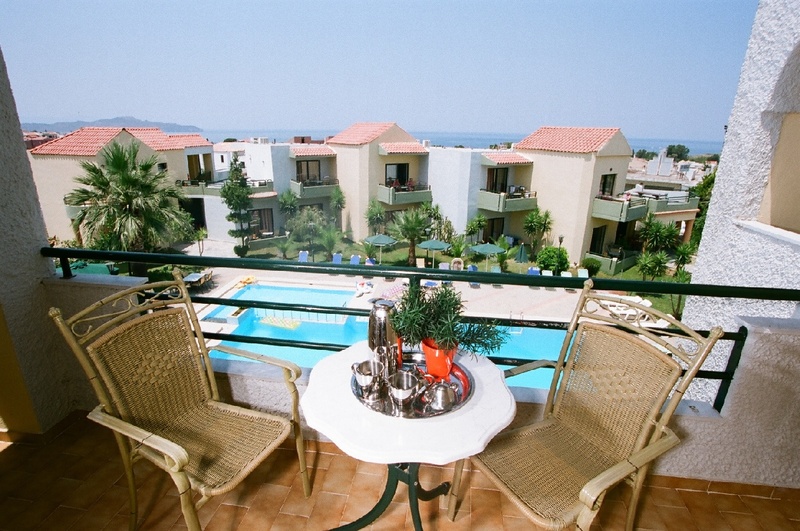 Every studio offers a private balcony or terrace, where the guests can enjoy the pool and countryside or sea. 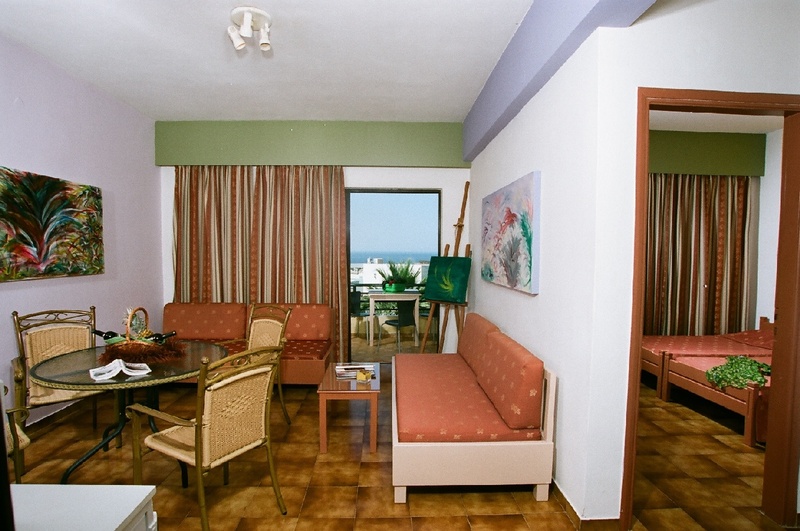 All the apartments are spacious and decorated in modern and relaxing style with with twin beds and 2 sofa-beds. 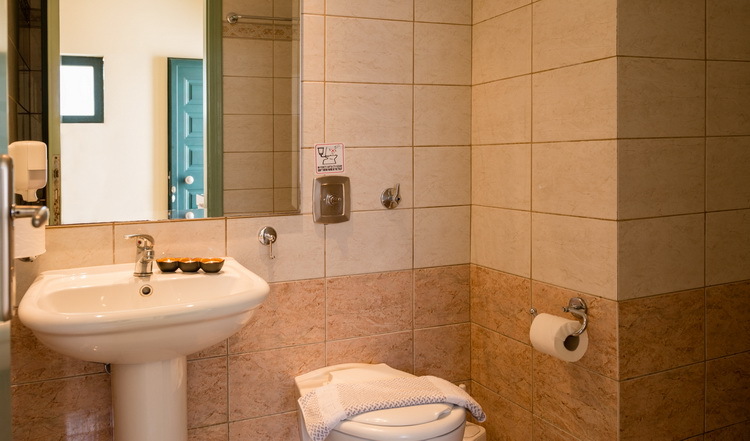 They are equipped with kitchenette, micro-oven, satellite TV, telephone, safe box, wi-fi internet, hair-dryer, and air-conditioning.Room cleaning service is provided daily. 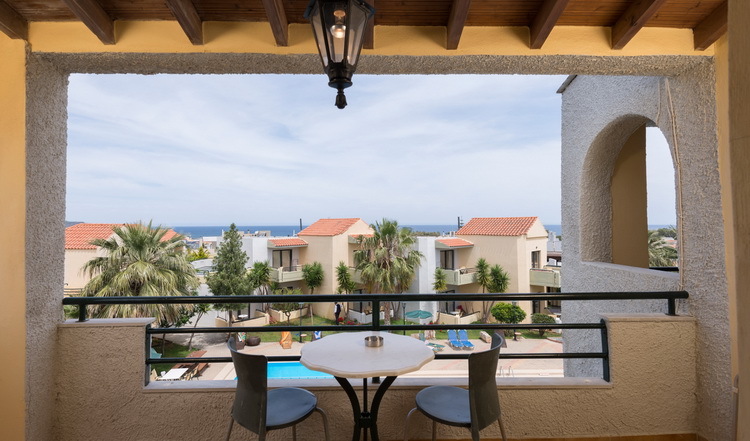 Every apartment offers a private balcony or terrace, where the guests can enjoy the pool and countryside or sea.